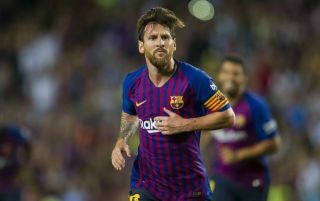 Lionel Messi reportedly wants Barcelona to get rid of summer signing and Chilean midfielder Arturo Vidal ‘as soon as possible’ as the Argentine doesn’t want the former Bayern Munich man upsetting the harmony of the club’s squad. 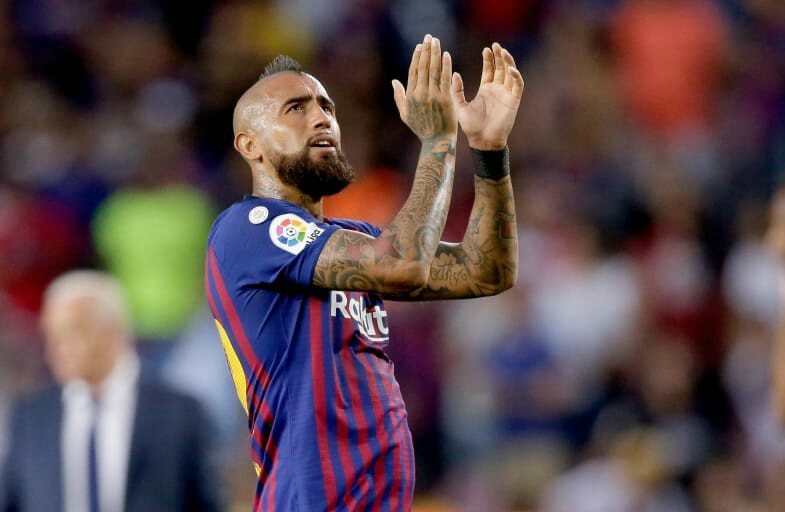 This is according to Don Balon, who note that the forward wants Vidal as gone as he doesn’t want the midfielder star’s actions to spoil the atmosphere at the Nou Camp. The report also states that the 31-year-old could be used in a deal for Man United Paul Pogba, and that the idea of moving to United is one that pleases the player. Vidal has made a disappointing start to life in Catalonia, something that may very well have contributed to Messi’s wants to see the player leave the club in the very near future. The Chilean international has only managed to clock up 176 minutes for Ernesto Valverde’s side so far this campaign, a total that we’re sure the player himself is disappointed with. Vidal doesn’t seem like he has a place in Barcelona’s side, something that may surprise some given how he has been used for both Bayern and Juventus in the past. Vidal being included in a deal for Pogba may be the best move for both parties, as the Chilean will get a move that he likes, and Barca will have an easier way to get their hands on the Frenchman. Will the former Bayern man play a bigger role for Barca in the near future? If this report is anything to go by, the answer is probably no.